Robert Spagnoli, from the Long Island Chapter of the American Physical Therapy Association, joined Cheryl Gillespie, a representative from the Eastern Chapter, as two of the delegates at the 2017 House of Delegates held in Boston in June of 2017. The House of Delegates is an APTA policy-making body comprised of voting chapter delegates, the Board of Directors and section, assembly and PTA Caucus delegates and consultants. 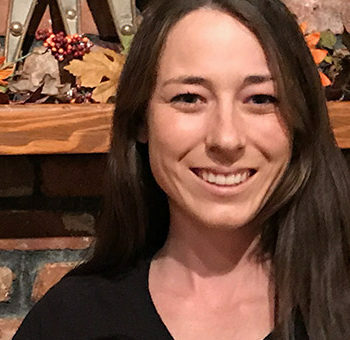 The House meets annually for 3 successive days and makes decisions on issues that have important implications for the physical therapy profession. 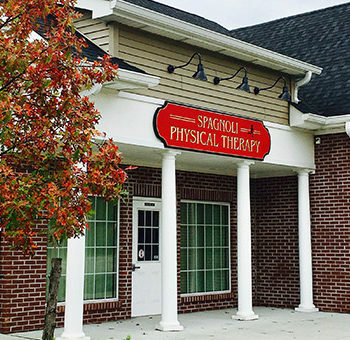 Spagnoli Physical Therapy’s ultimate goal is to return the patient to their previous, pain-free level of function and to increase patient knowledge and self-awareness to prevent re-injury. @2015 Spagnoli Physical Therapy. Designed by Bellport Branding.